Tracheostomy Flex Connector 15mm O.D. X 22mm O.D. 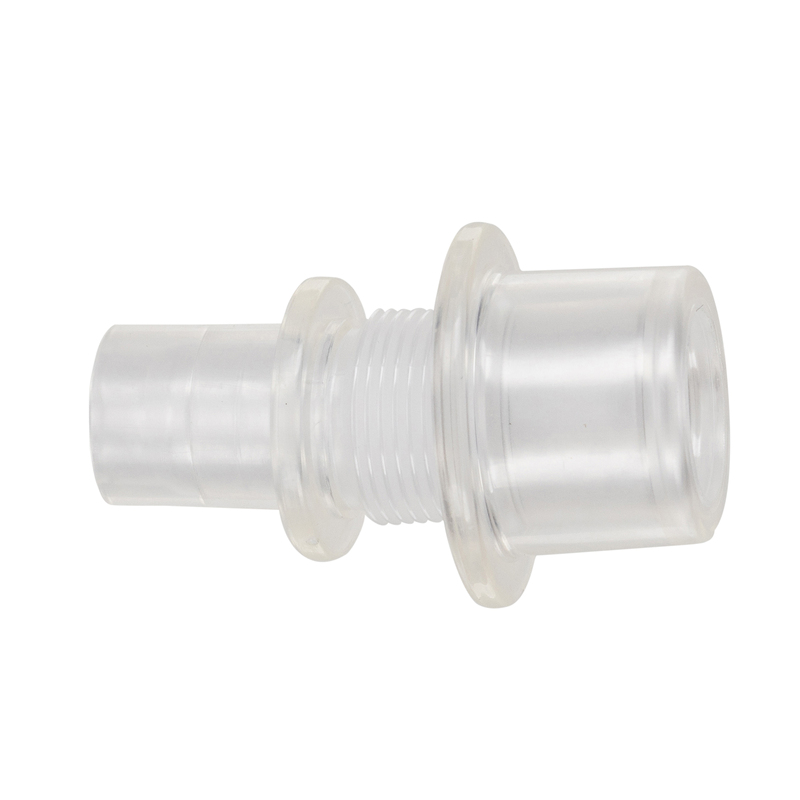 Description: Tracheostomy Flex Connector 15mm O.D. X 22mm O.D. Ctn Size: 6" X 7" X 8"